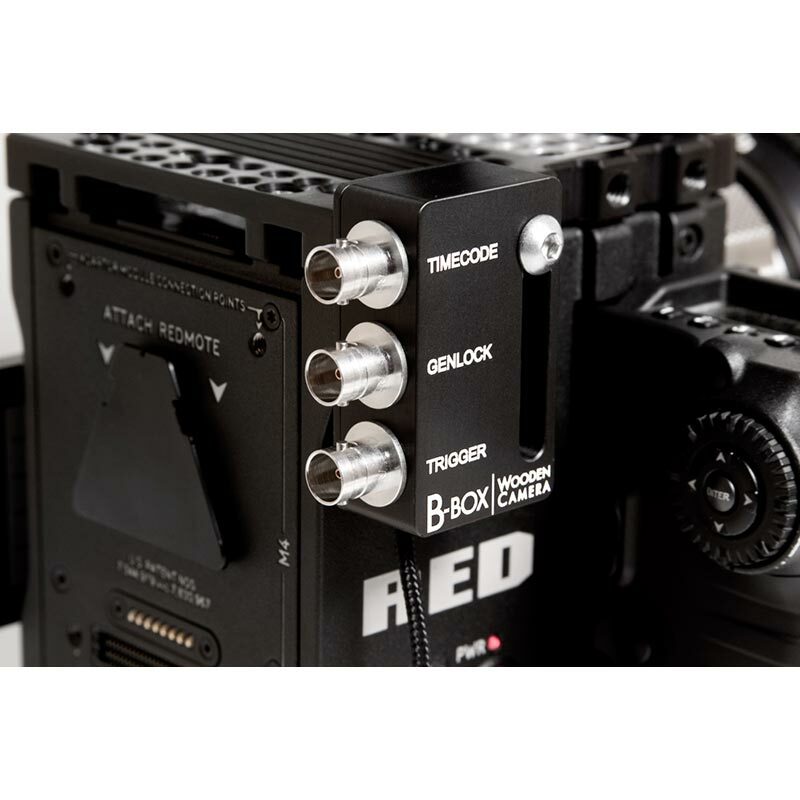 Sync port breakout box for RED Weapon, Epic-W, Scarlet-W, and Raven cameras when using the DSMC2 Base Expander Module and the RED Epic and Scarlet directly on the body. 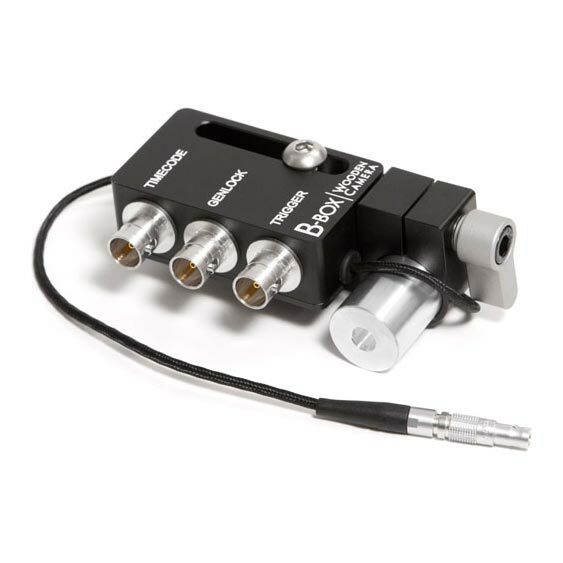 BNC ports for Timecode, Genlock, and Trigger. 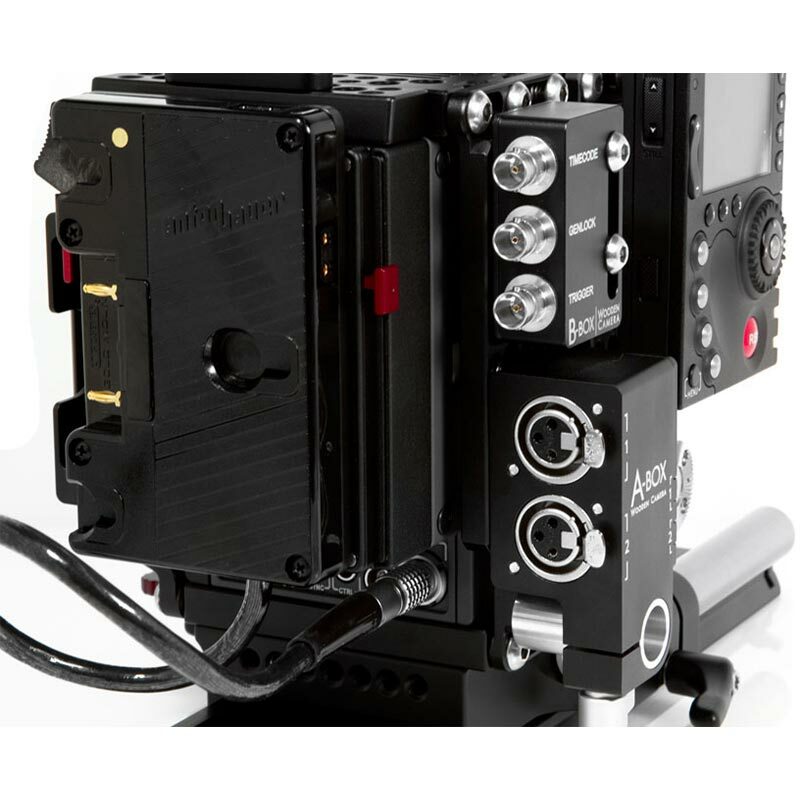 Comes with rod clamp attachment and Bolt On 19mm Rod.